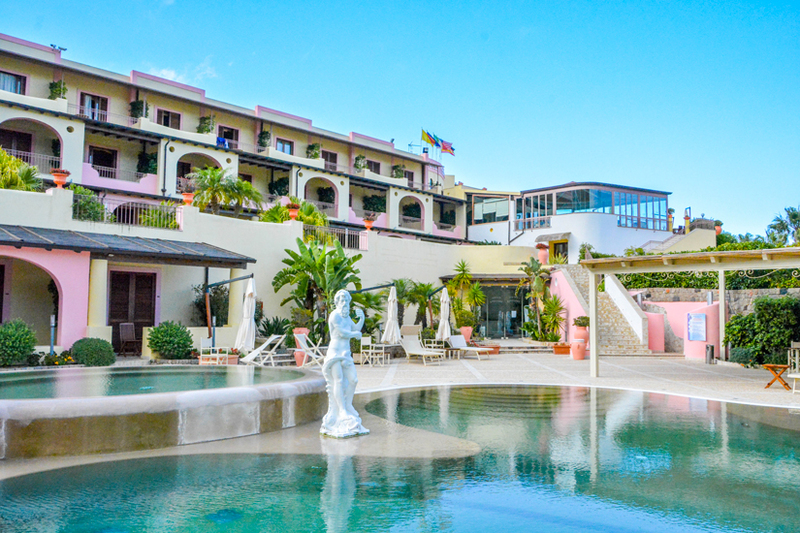 Considering the beautiful season and the imminent arrival of the holidays, you feel the desire to relax in the sun and bathe in the crystal clear waters of the Lipari Island. . 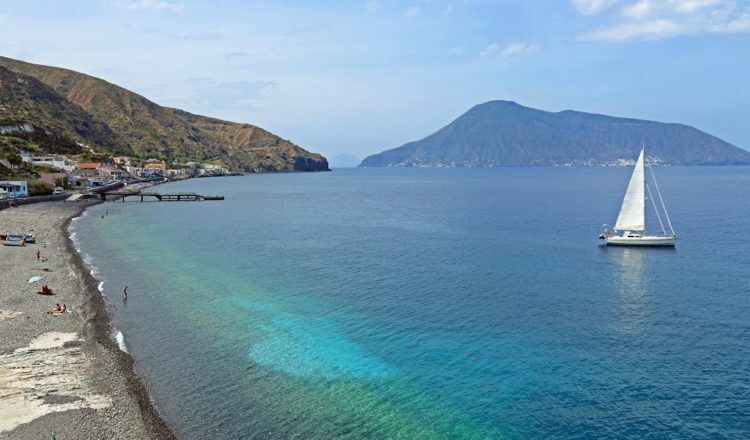 If you are planning a holiday in Lipari (Aeolian Islands), here are the beaches not to be missed that this island in the north of Sicily offers to its visitors. Lipari is the largest island of the Aeolian Islands: the most beautiful beaches are undoubtedly Papesca Beach and Porticello Beach, whose backdrops are a unique sight in the world thanks to their white colour, due to the presence of pumice sediments which makes the warm crystal clear waters a very clear blue: even the sand is white, for a truly impressive show. 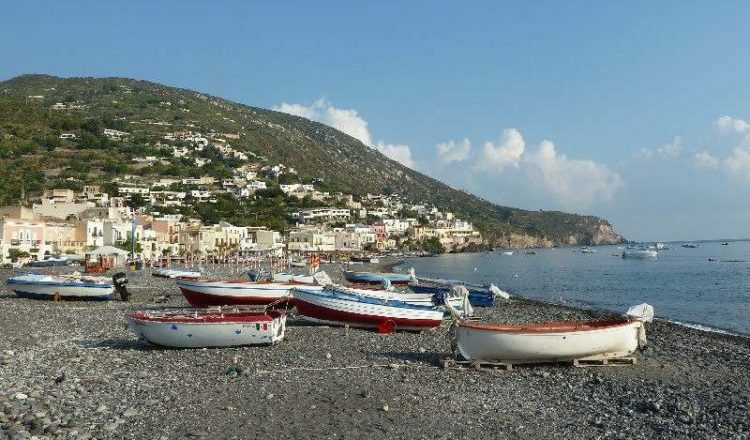 Canneto Beach is another corner of paradise of Lipari: it is a long and narrow coastline, enclosed in a bay that offers fascinating views and diving in clear waters characterized by gaudy shades of blue. 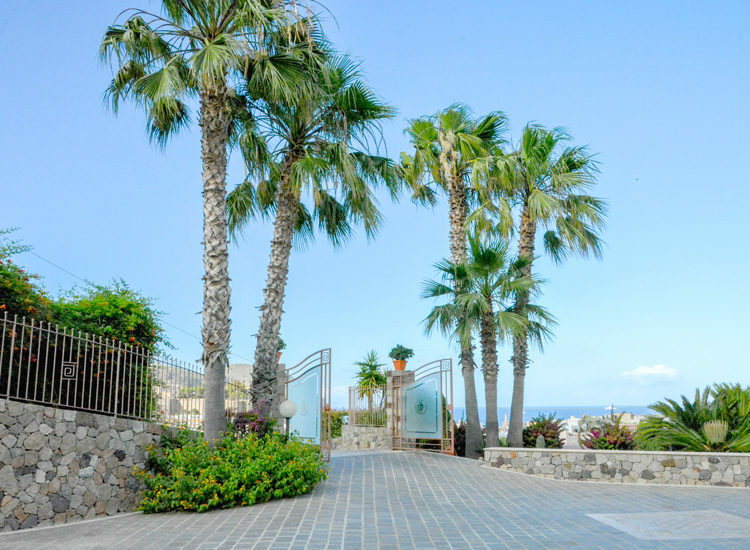 Canneto Beach is mostly gravelly just like the Acquacalda Beach, located on the northern coast of Lipari and inserted in a unique natural landscape: behind it stands a majestic white mountain of pumice stone that gives to the landscape a wild air. 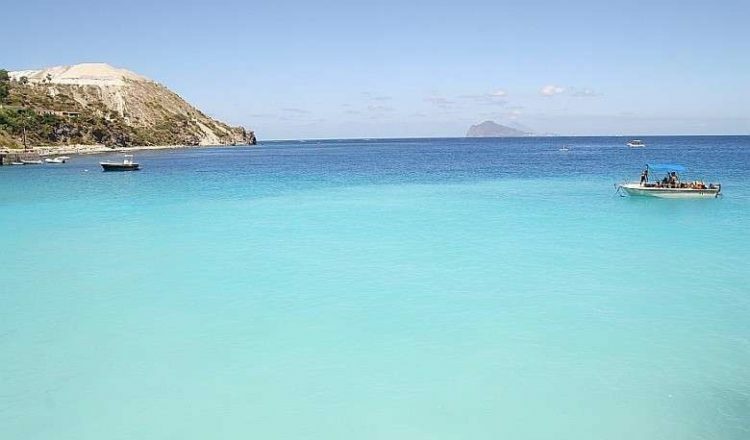 Also in Lipari we can not forget Valle Muria Beach, which after Papesca Beach and Porticello Beach is considered one of the most beautiful of the Aeolian Islands: this stretch of dark sand is embraced by rocky headlands and its peculiarity lies in the breathtaking landscape you can enjoy lying here. 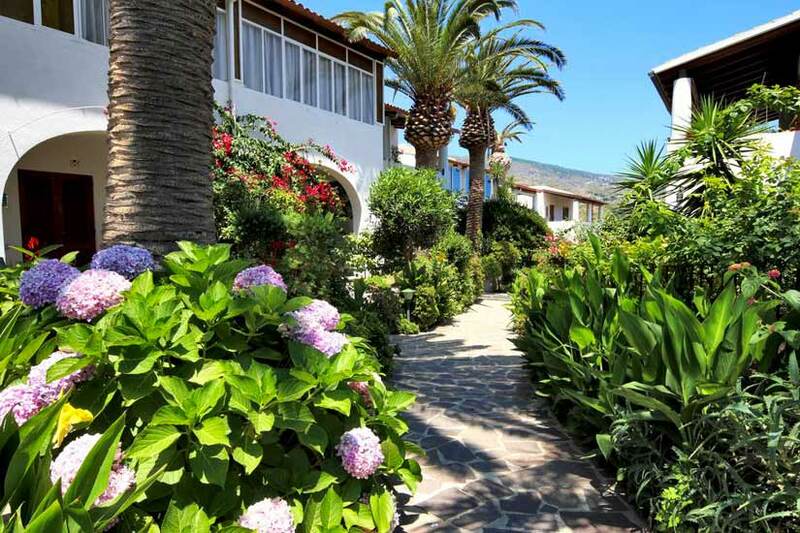 In fact from Valle Muria Beach, reachable by boat or along a path, you can enjoy the beauty and colors of the Faraglioni of Pietra Lunga and Pietra Menalda and looking even further you can also see Vulcano Island. 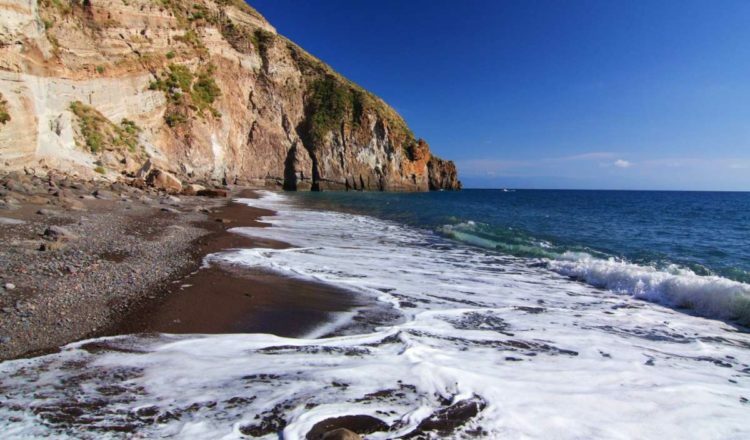 It offers a sandly coastline and crystal clear waters suitable for snorkeling, as well as bays and inlets that follow one another in a spectacular landscape. 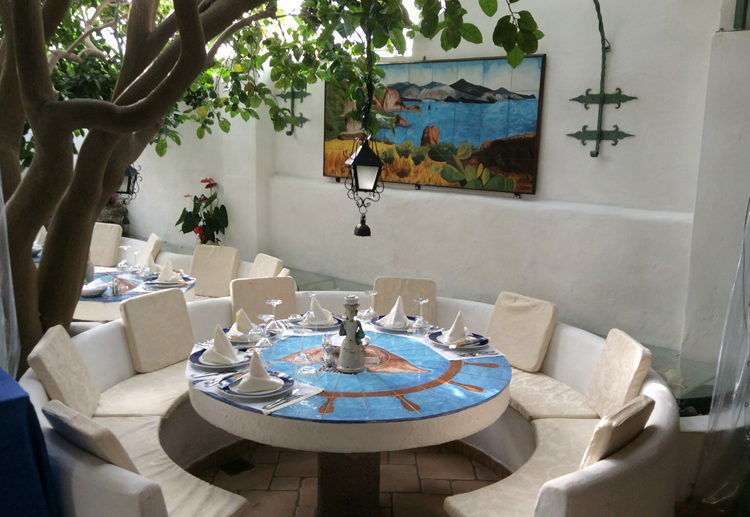 Are you interested in spending a holiday in the Aeolian Islands? 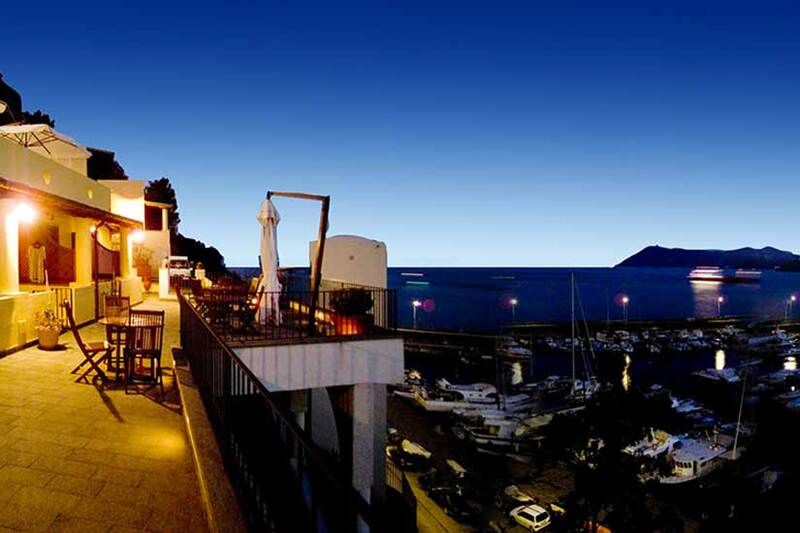 Discover the offers of our Hotels in Lipari!